Will immediately put you in contact with a bunch of hot available guys in your city in a few swipes. 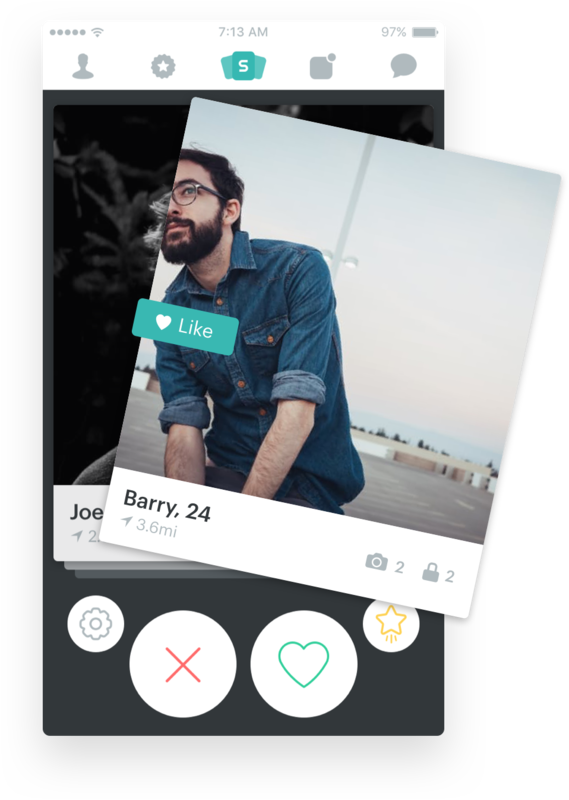 The concept is easy: Swipe right to “like” a guy and left to “pass.” Users can start chatting with other men in the Surge community once there is a mutual connection. Go premium and edit your previous decision. Discover people from different cities. Just enter your new location. We are all about a community. Share with your matches how you feel today! Go premium and use our looking for filter to find guys with same mind.